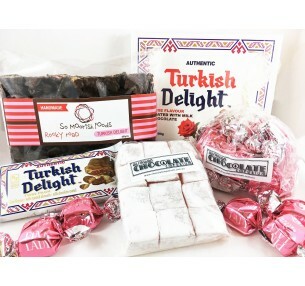 Walker's Turkish Delight Thins are famous the world over: Milk Chocolate wafer thins with Rose flavoured Turkish Delight centre. A delightfully satisfying snack anytime of the day. 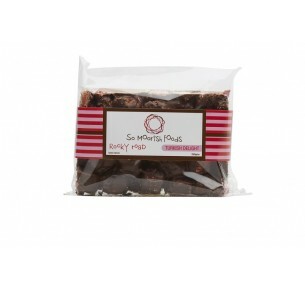 Pink Lady's Turkish Delight Bites will certainly tantalise taste buds! The soft rose water ..